The aviation tech giant is moving the gig economy off of the ground and into the sky, reports www.jettly.com. 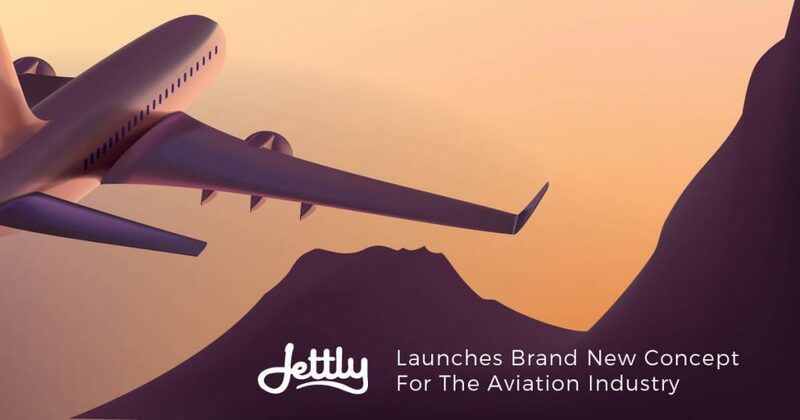 (Ontario, Canada)— Aviation tech pioneer Jettly recently announced the launch of their most exciting venture to date: Jettly Gigs. 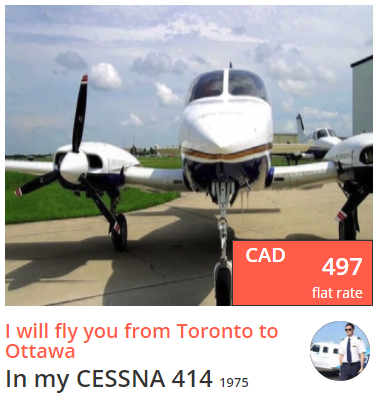 Launching an Uber-like concept into the sky, Jettly Gigs is a brand-new service that allows people in the U.S., Canada, and the UK the opportunity to book a private charter flown by local pilots for one flat fee. Revolutionary in nature, this service gives people the time-saving benefits of flying private without all of the expense, frustration, and hassle often associated with it. For those wondering How Jettly Gigs Work, the process is simple: just sign up at the Jettly website to become an approved traveler. Then, find and book the perfect plane at a nearby departure airport. All that’s left is to meet the pilot, fasten the seat belt, and fly off into the sunset. 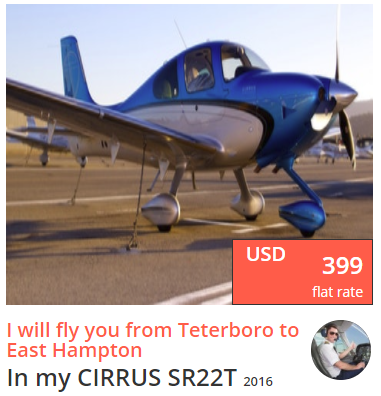 Perhaps the best thing about the new Jettly Gigs service is that it benefits more than just travelers, creating a win-win scenario for local pilots as well. Anyone who has owned a private plane understands how maintenance and operating expenses can sometimes turn out to be more than they bargained for. Jettly solves that issue by providing a new income stream to Make Money With Your Airplane. In fact, Jettly reports that on average, pilots can cover their expenses by chartering their aircraft just nine times per month. Jettly, Canada’s first and fastest growing private jet club, is a technology company making private air travel accessible through a mobile app that connects travelers to private jets in real-time at attractive prices. With 9,500 aircraft and over 1,500 operators in its network, Jettly is the undisputed champion that is changing the way people fly worldwide.